After what seems like an eternity, Sam Smith’s debut album is finally upon us, titled In The Lonely Hour, Sam has previously said the album is all about being -as you might imagine- lonely. We all know how talented the 21 year old is following the massive success of Latch, La La La and Money On My Mind, and having listened to a couple of other tracks from his debut, I was really looking forward to In The Lonely Hour. If I’m honest, I think the subject matter is a bit ‘easy’ and not necessarily risky or a daring thing to pull off. What I mean is is that it’s easily relatable, everyone’s been lonely at some point in their lives and I’m not sure a full fifteen track [Deluxe] LP is entirely needed. However, that’s if I’m being brutally honest, I still enjoyed In The Lonely Hour. Sam Smith’s vocal range is exciting and leaves you none the wiser of which way he’s going to take a song, be it a powerful track like Stay With Me, or a more measured I’m Not The Only One. The lead single from In The Lonely Hour, Money On My Mind. 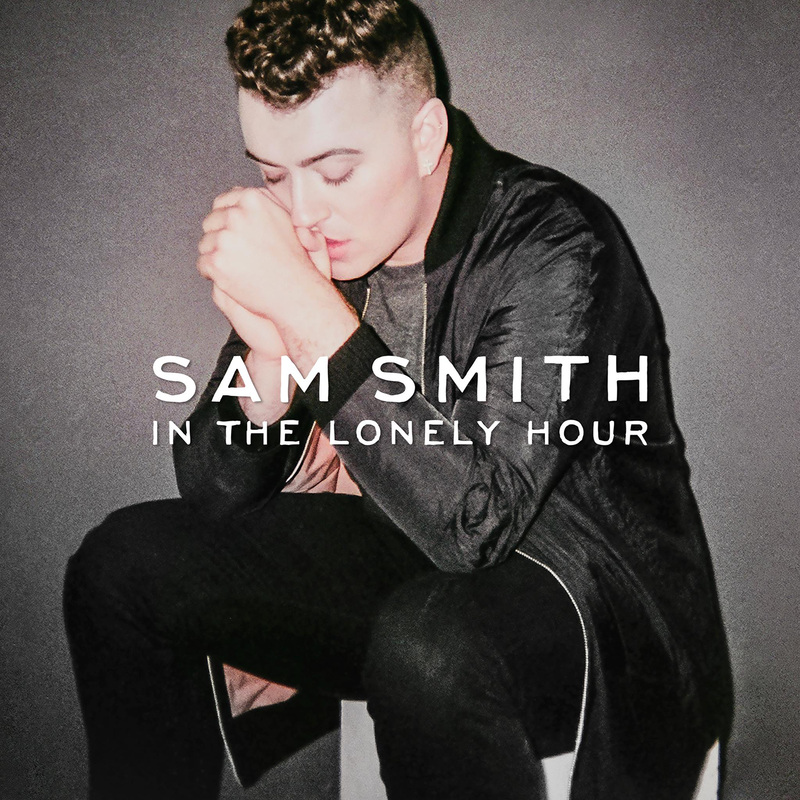 One of the strangest things about In The Lonely Hour is the omission [from the standard version] of Smith’s best song, – Make It To Me, which is only available on the Deluxe Version. Along with I’ve Told You Now, these are the two best songs from the album and best encapsulate Smith’s style, songwriting, and above all, vocal talents. With established producers Jimmy Napes and Fraser T Smith behind the decks of In The Lonely Hour, the music and the vocals coexist effortlessly, especially with such a close collaborator in Jimmy Napes (Napes was the one who linked up Disclosure and Smith for Latch). At times In The Lonely Hour becomes dangerously close to the cheesy overproduced X-Factor model of music, with tracks building and building to a huge key change in which more vocals and production is introduced in a dramatic spiral of music. Although, this is often looked past, or at least excused due to Smith’s big talent.